We're building a platform that engineers love to use. Join us, and help usher in the future. career growth, and a friendly office culture. You won’t find drama except in our #movies channel. social impact initiatives through DatadogCares. Datadog is proud to be an equal opportunity workplace. 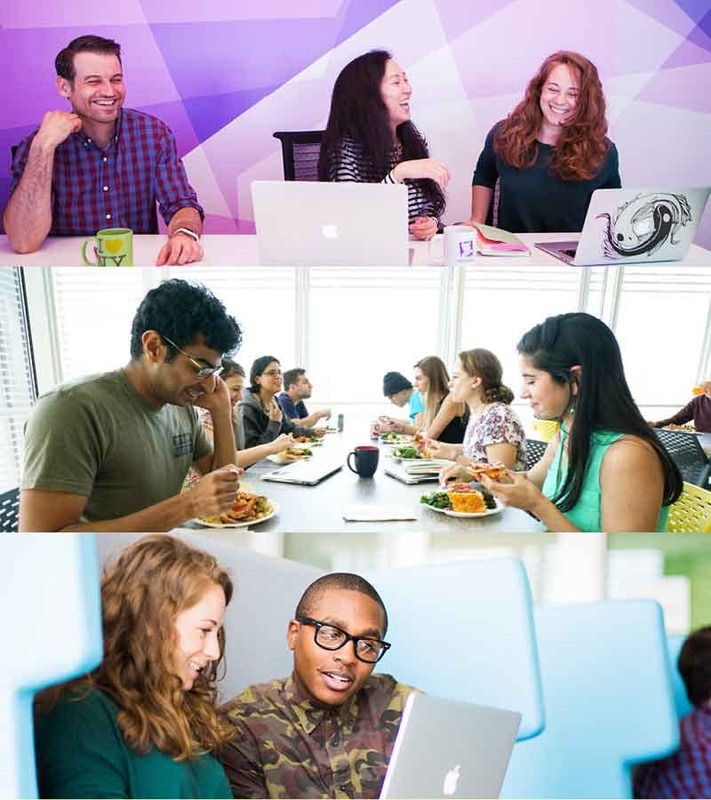 Whatever your race, age, religion, national origin, sexual orientation, or gender identity, Datadog welcomes you. pulse, we want to hear from you. 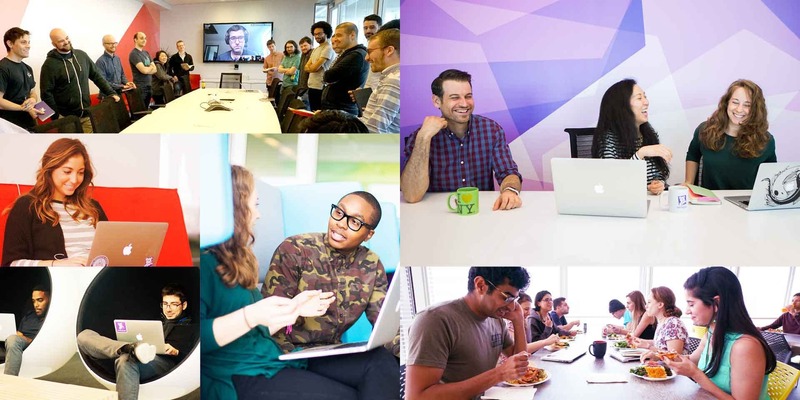 Want to learn more about our hiring process? Learn More.